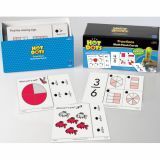 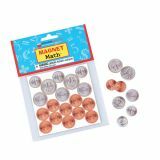 This unique set gives students a concrete way to begin to build an understanding of prime factorization. 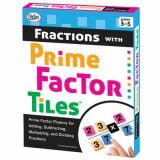 These color-coded foam tiles gives students a hands-on way to simplify fractions using prime factors. 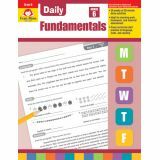 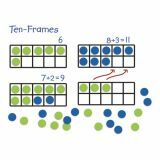 The activities in the accompanying guide begin with the basics of prime and composite numbers and move up to multiplication and division of fractions. 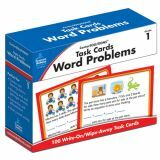 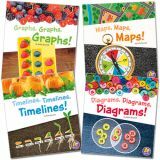 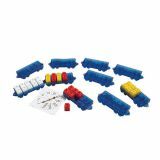 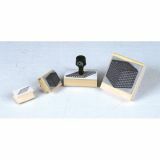 The set contains 180 color-coded foam 1" tiles, Factor Finder cards, activities and comprehensive teacher instruction guide. 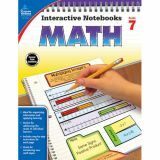 Enough materials for six students.